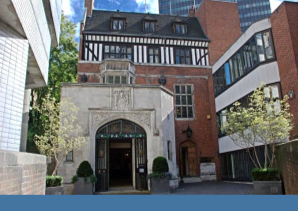 This is another of our informal lunches at Ironmongers’ Hall. All Constructors and their guests are invited to attend. The flyer for the event can be downloaded here, and the menu choices here. (Allergens are contained in brackets). To book a place at this event please complete the form below and click “submit” or email the organiser.